We all know that the Church is very supportive of the Aquinos. 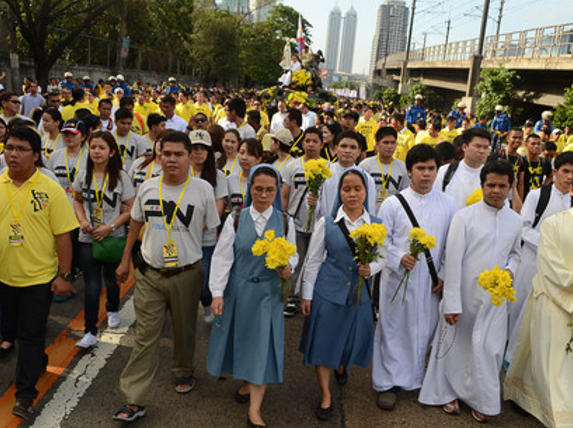 This was seen since back then during the time when Corazon Aquino started the People’s Power, in which members of the Church also accompanied her in a march to overthrow the “dictator”. But Balanga Bishop Ruperto Santos doesn’t feel as supportive as he was back then to the son of Corazon Aquino. 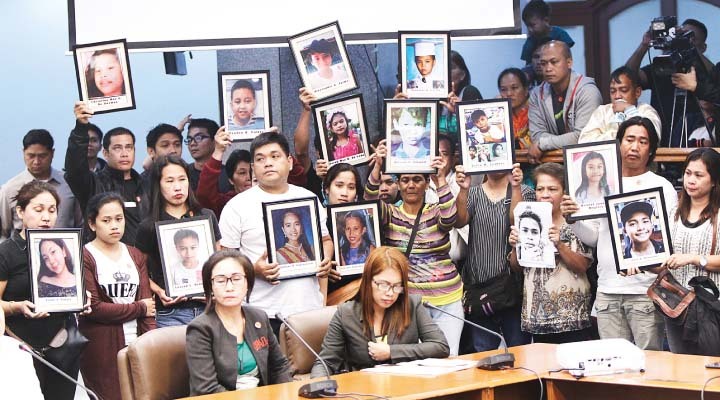 He demands justice against former President Benigno Simeon “Noynoy” Aquino III and his goons since they are solely responsible for the endangerment of around 800,000 children. 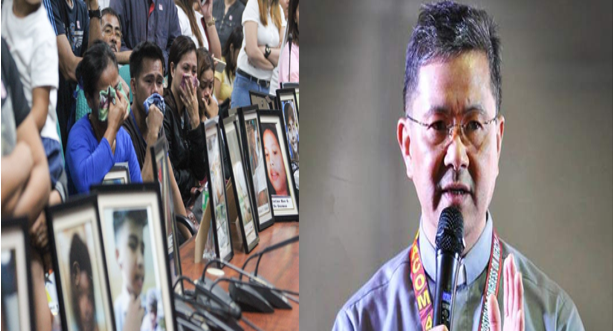 “We urgently and strongly call for full investigation of this serious matter, prosecution and punishment of previous highest government officials,” Santos stated. He then pointed out that toying with life like that portrays “negligence” and irresponsibility. “Life is not an experiment. Life is not trial and error. And life is erroneously lost, wasted by careless and irresponsible decisions of those government officials,” he continued. But despite his protests, we must focus on the lives of the children that are now in peril. 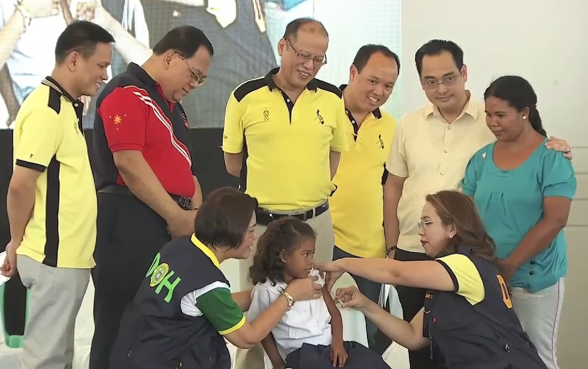 With the Dengvaxia-vaccinated reacing close to 900,000 back in 2017, a solution is indeed needed. For now the Church can focus only praying for the children since a solution has not been found and justice against the former president Aquino is slowly on its way. “We are praying for the safety of our schoolchildren and their sound health. May they be spared from sickness and from heartless people motivated by profit, and personal and political interests,” Santos ended.